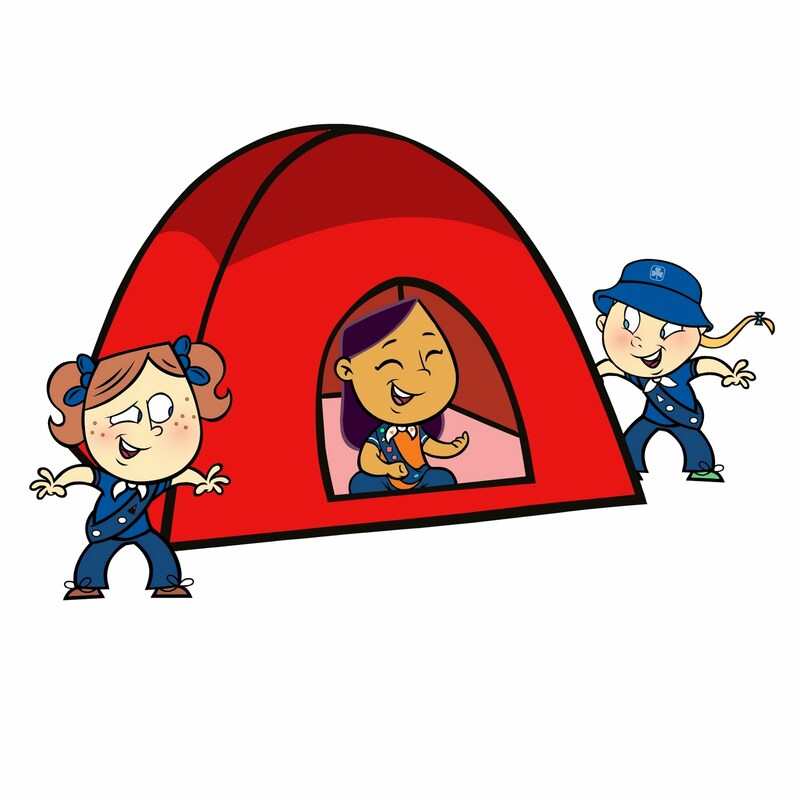 You are here: Home / Lifestyle / Girl Guides / Want to Sponsor a Girl Guide Camp? – exposure to the girls, parents and leaders of the camp. I will talk to them about your contribution and even those who don’t go home with items will have you on their minds. – I will do up a post on this blog about your company and what you contributed. – If you include a full sized product for me too, I’ll add a separate review on the blog. – If it’s a book, you will get a review on SMS Book Reviews too! I am open to any ideas, even if they are different than what is on here. Please contact me ASAP as I need any products before July 31.